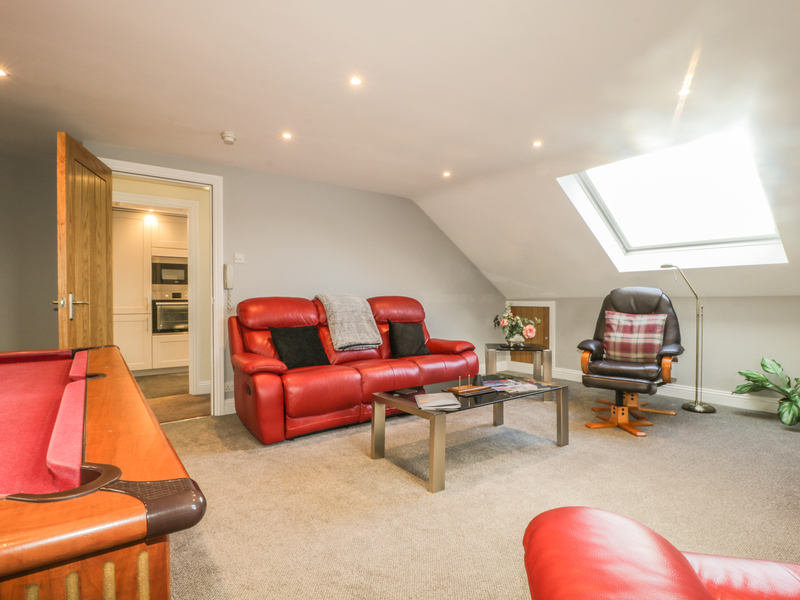 Ashness is a modern first and second floor maisonette situated in the centre of Keswick. 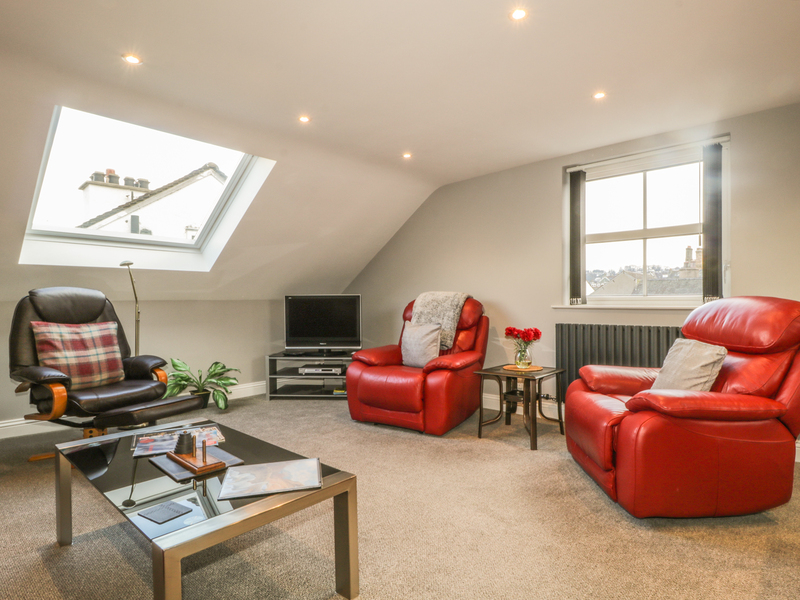 The Maisonette sleeps 6 people and has two double bedrooms with en-suite shower rooms, basin and WC and one twin bedroom with en-suite shower room with basin and WC. The property also has a kitchen, diner and lounge with games area and pool table. Located centrally with all the amenities the popular market town of Keswick offers everything right on the doorstep. The Theatre by the Lake and shores of Derwentwater are a short stroll away. Keswick is surrounded by beautiful scenery which can be admired whilst enjoying a low level valley walk or from above after conquering the challenging peaks. Gas central heating. Electric oven and gas hob, microwave, fridge, freezer, washing machine, dishwasher, TV with Freeview, DVD, iPod dock, CD/radio, WiFi, selection of books and games. Fuel and power inc. in rent. Bed linen and towels inc. in the rent. 2 x Parking permits for the public car park. Sorry, no pets and no smoking. Shops, pubs and restaurants 1 min walk. Derwentwater 10 minute walk.